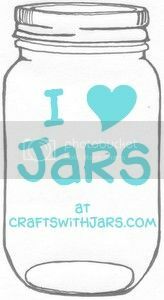 You can make this adorable canning lid art in just minutes with these instructions from Country Woman Magazine. 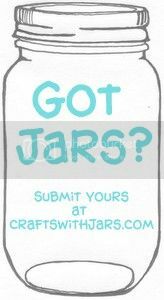 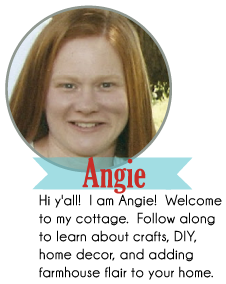 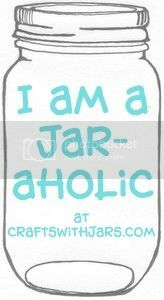 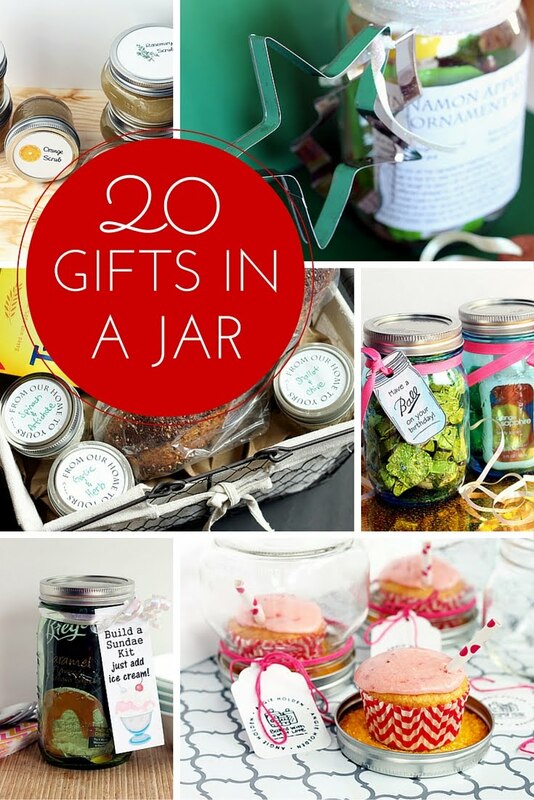 Don't throw out those lids once you are done crafting with your jars! 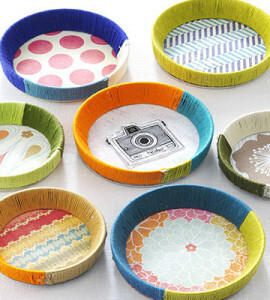 You can make a variety of craft projects with the lids as well.